*We are currently accepting in person and online registrations for January 2019. Be sure you have read our Policy Document. By completing online registration you are consenting that you have read and understood our school polices. Be sure to have your class selection ready. You may review our programs and classes information on our website. Complete your online registration form through our portal (see links below). Once your online registration has been submitted you will receive an email stating that your registration has been received. Our office will contact you via email within 3 -5 business days confirming your class selection and providing you with a statement of fees required to complete your registration. To complete the registration process we require 50% of the tuition fee and the registration fee for 6 month session classes, and the full 12 week session fee for Sessional classes. If you have any questions about class selection, school policies and/or payment questions please contact our office via email or by phone. 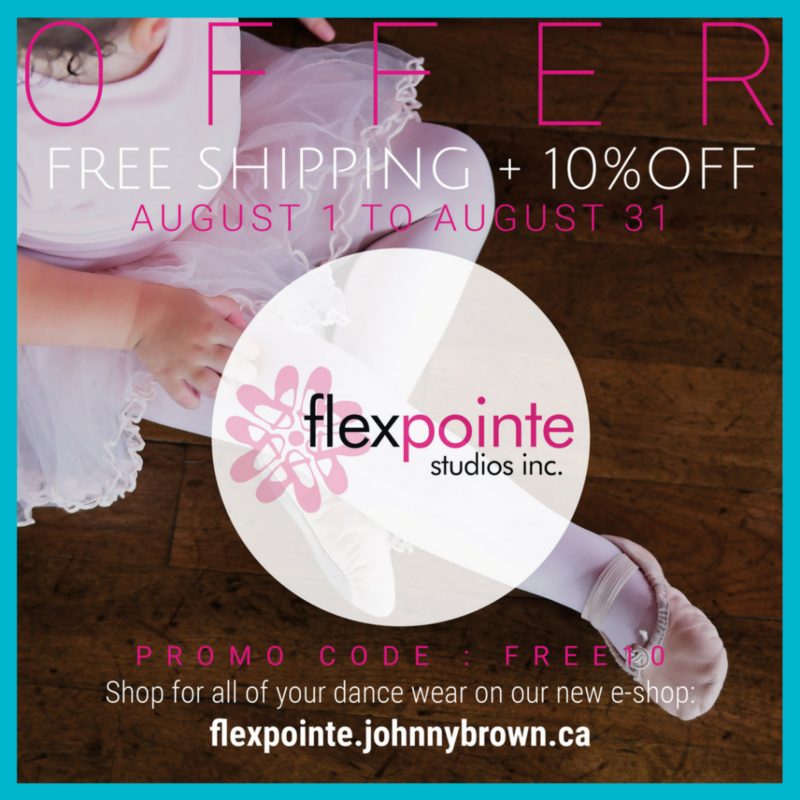 Access our online dancewear store.